A film discussion group meeting once a month to talk about films chosen from Watershed's programme. 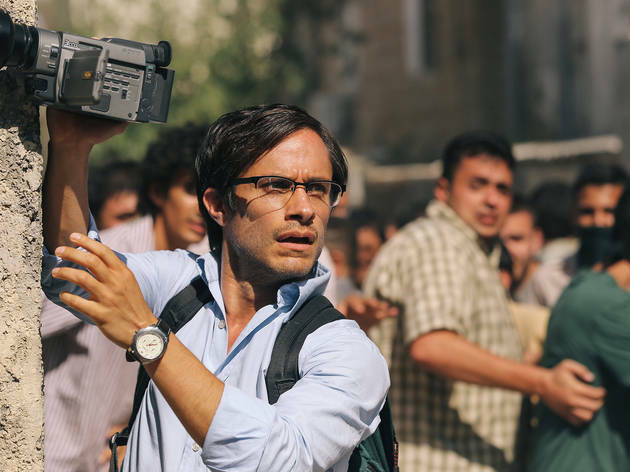 For June's meeting, the films under discussion will be Jon Stewart's docu-drama Rosewater, French coming-of-age drama Girlhood and one of Africa's most successful films to date, Timbuktu. New members are always welcome to join - to put your name on the Cinéphiles list, call Box Office on (0117) 927 5100 or email info@watershed.co.uk.